K.L. 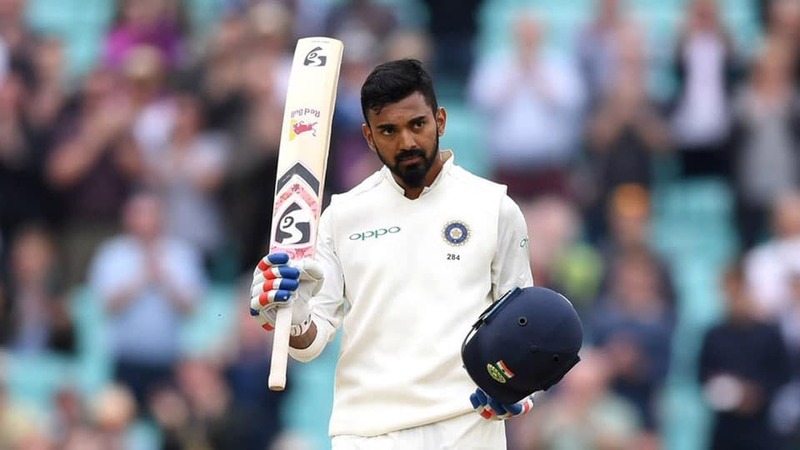 Rahul will lead India ‘A’ team against England Lion’s in the 2nd unofficial Test Match which will be hosted by Karnataka State Cricket Association (KSCA), Mysuru Zone, from Feb.13 to Feb.16 at SDNR Wadiyar Stadium in Manasagangothri. The Team — K.L. Rahul (Captain), A.R. Easwaran, Priyank Panchal, Ankeet Bawne, Karun Nair, Ricky Bhui, Siddhesh Lad, K.S. Bharat (wicket-keeper), Shahbaz Nadeem, Jalaj Saxena, Mayank Markande, Shardul Thakur, Navdeep Saini and Varun Aaron. For details, contact the office of KSCA, Mysuru Zone, on Ph: 0821-2519900, according to a press release from KSCA Mysuru Zone Convenor S. Balachandar.